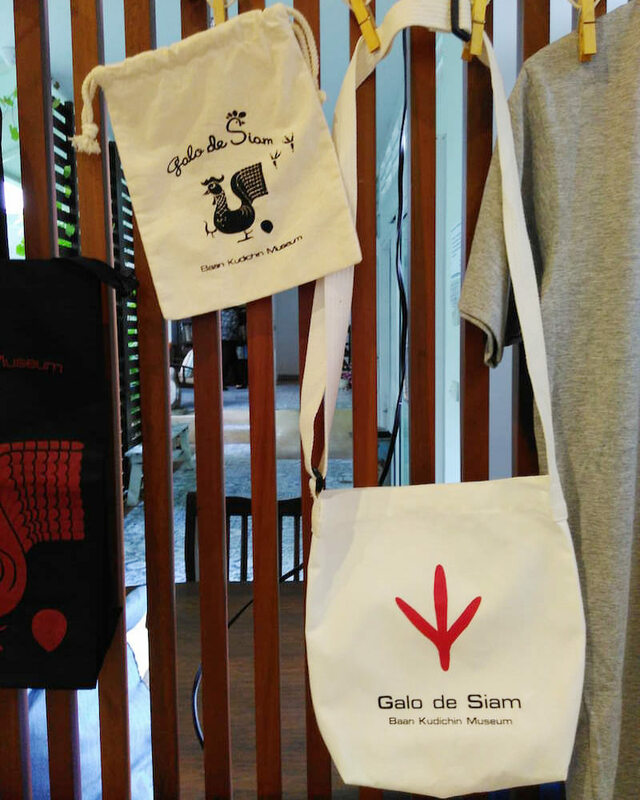 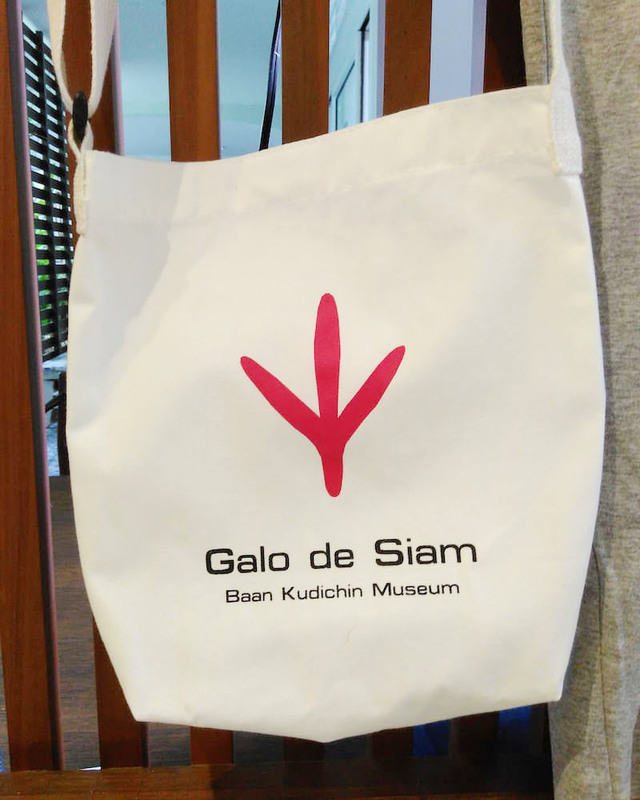 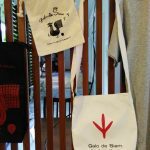 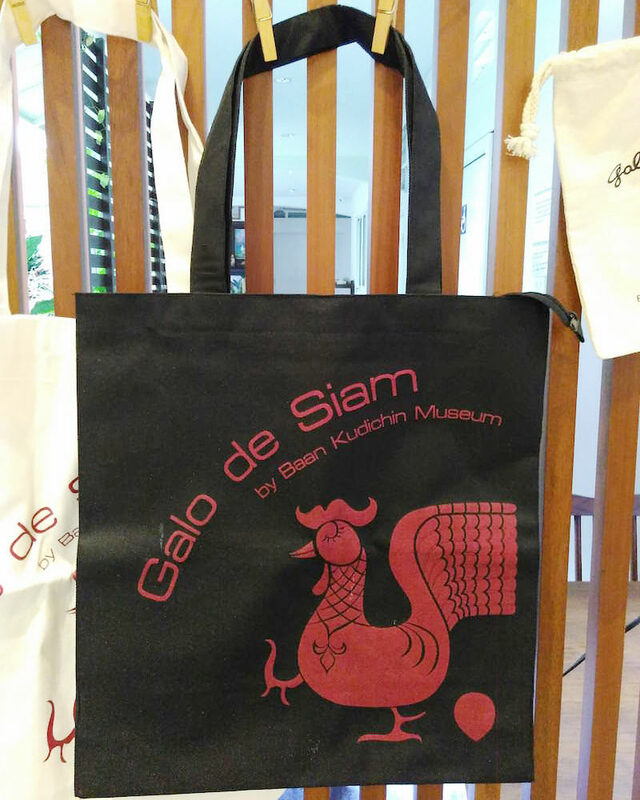 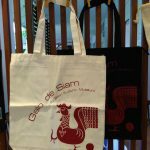 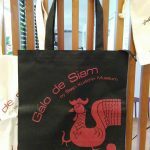 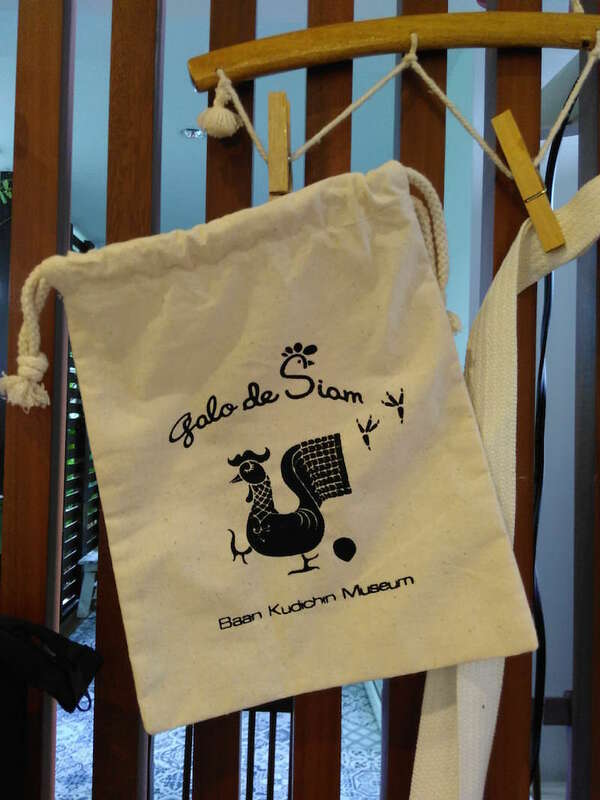 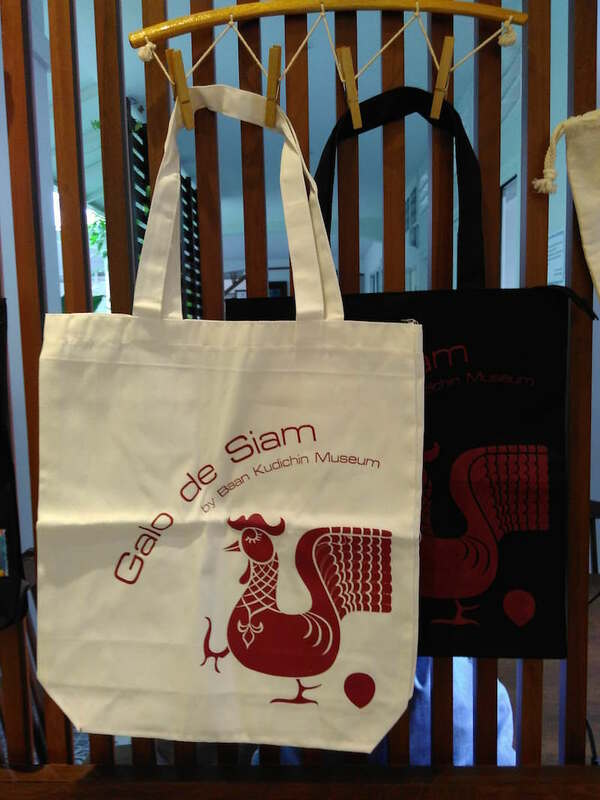 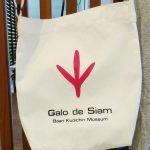 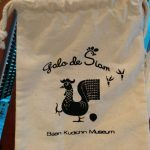 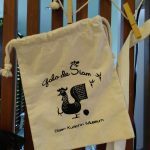 Baan Kudichin Museum Original Design Tote Bag. 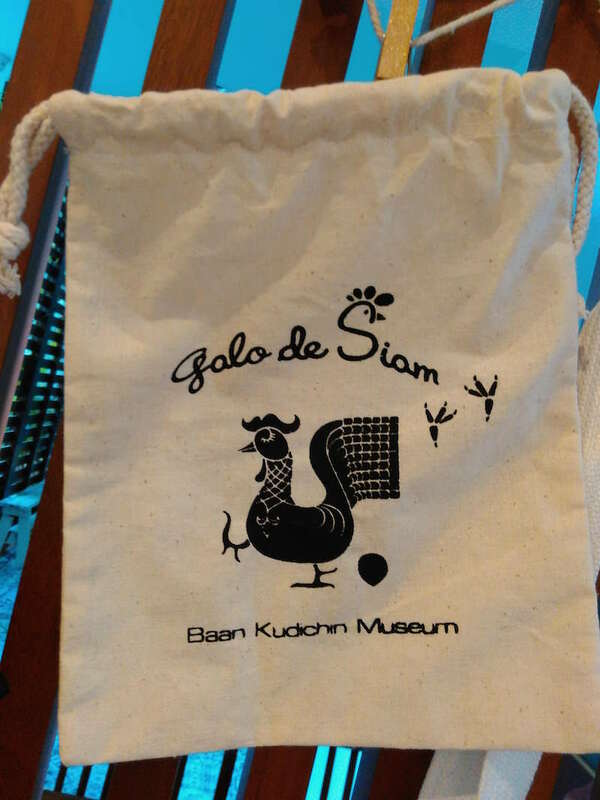 This Bag has a Zipper. 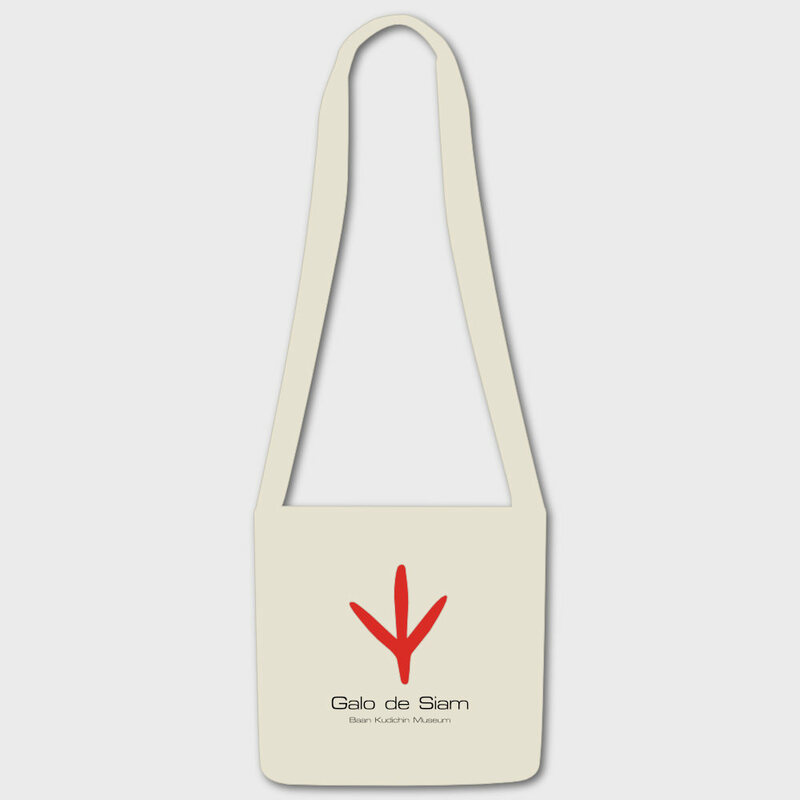 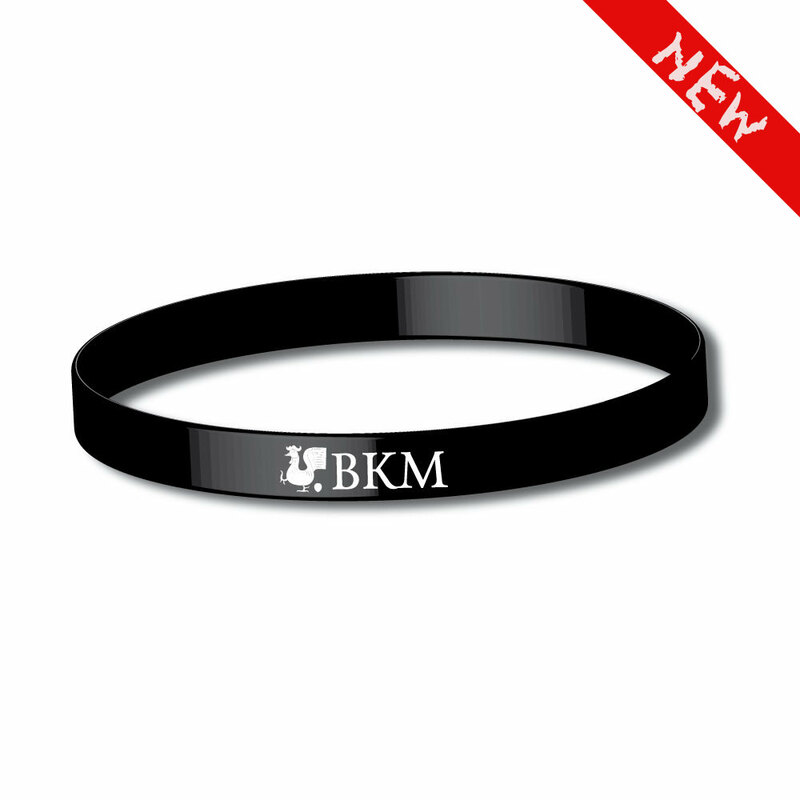 Be the first to review “Tote Bag Black with Red Logo (with Zipper)” Click here to cancel reply.